Hillside, NJ – July 31, 2013 – BioShock fans and collectors rejoice! NECA, a world leader in licensed consumer goods, today announced the availability of the final two BioShock 2 Splicers, Crawler and Special Variant Edition Ladysmith, which complete the series. The limited-edition pack is available now at GameCrazy.com for $34.99US. 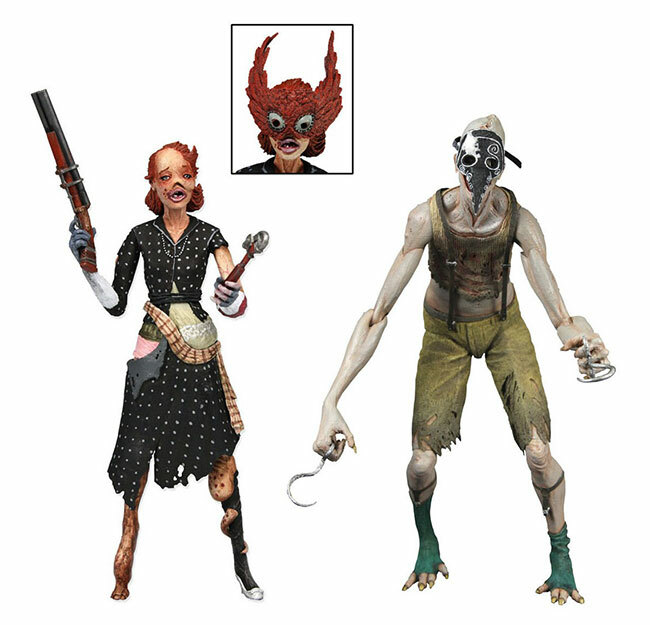 The latest collectibles, fully poseable and measuring in at 7" in scale, join previously and exclusively released Splicers Brute and Ladysmith.